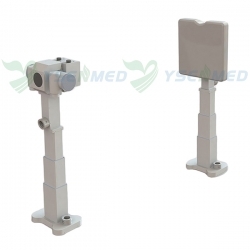 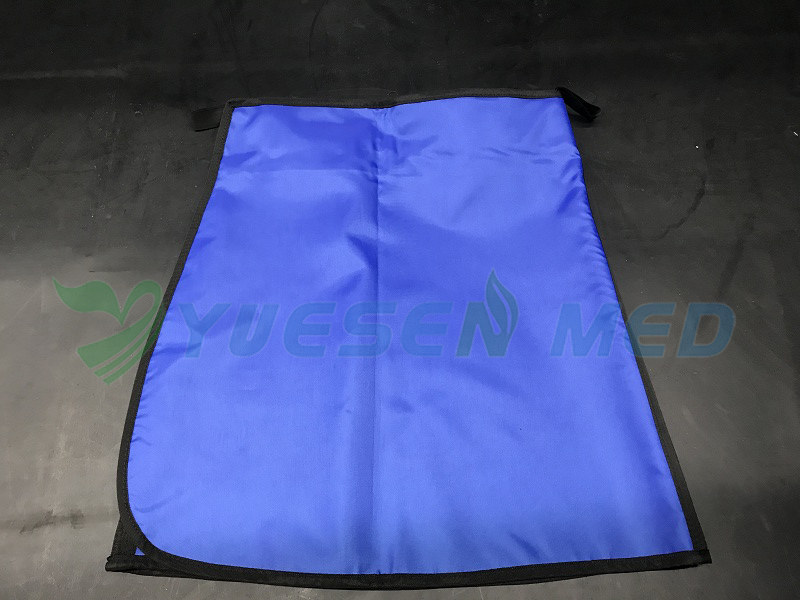 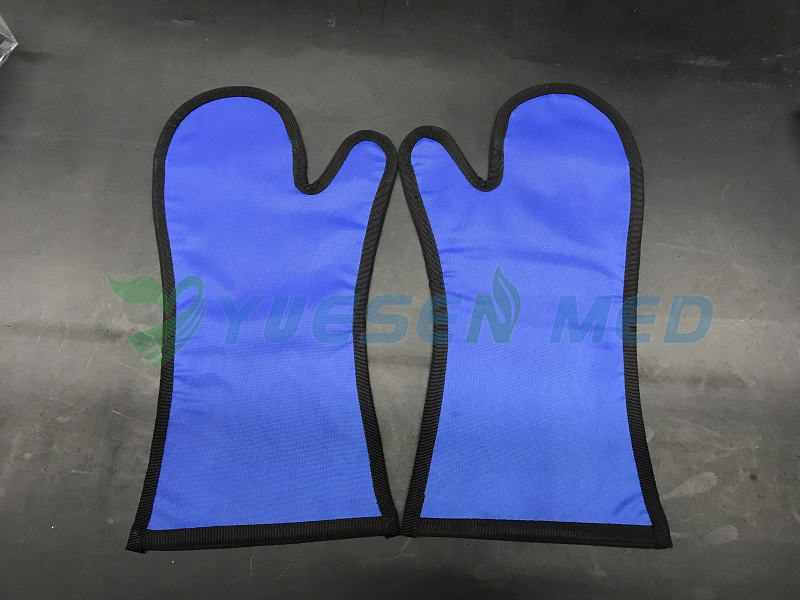 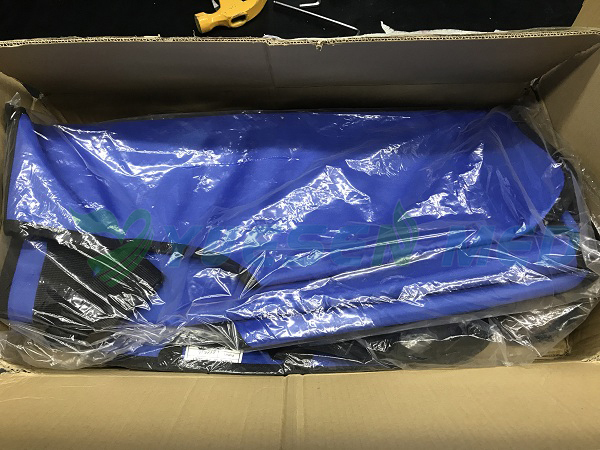 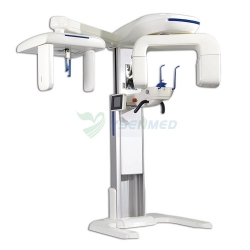 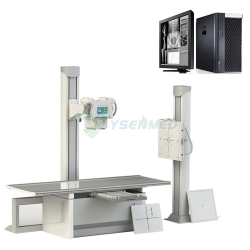 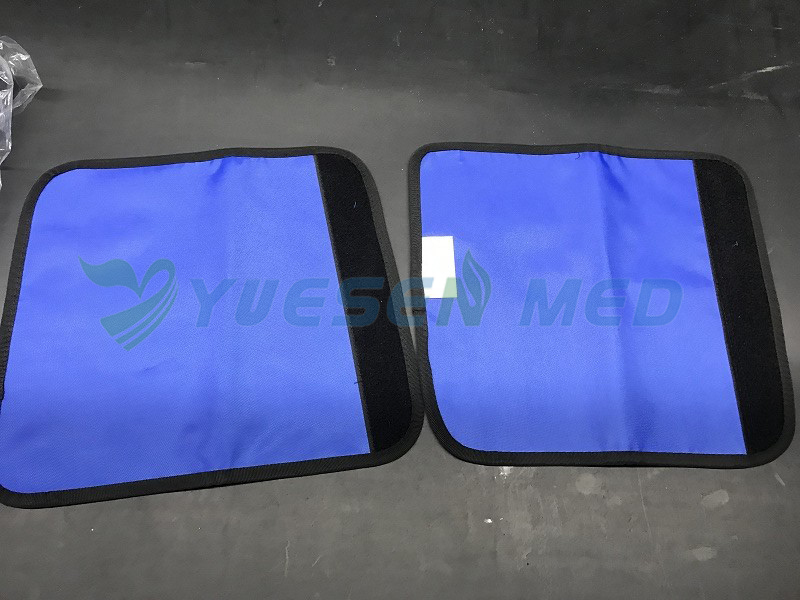 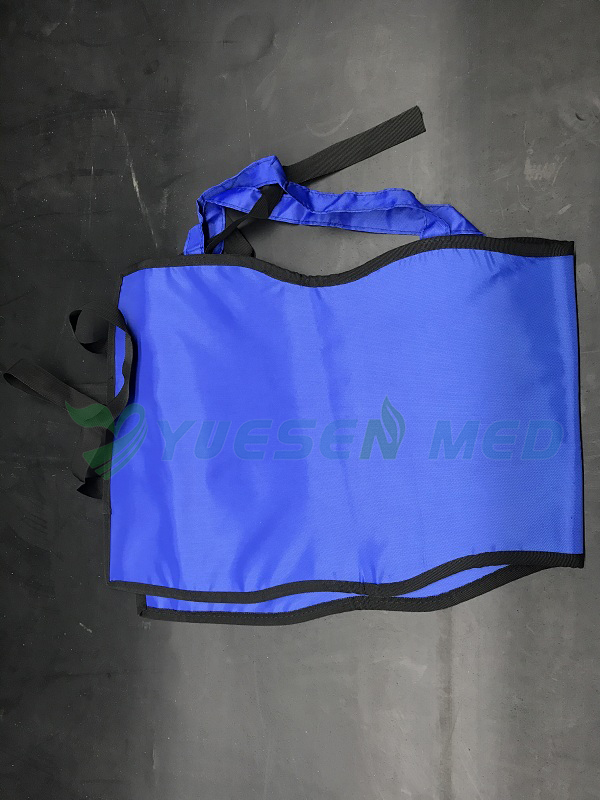 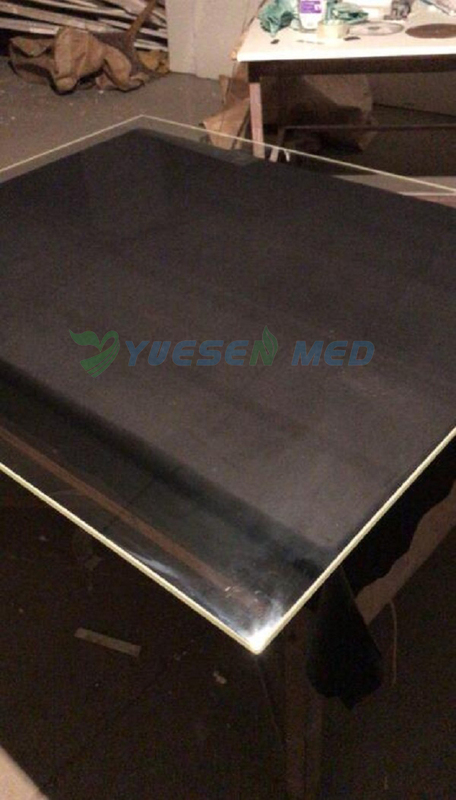 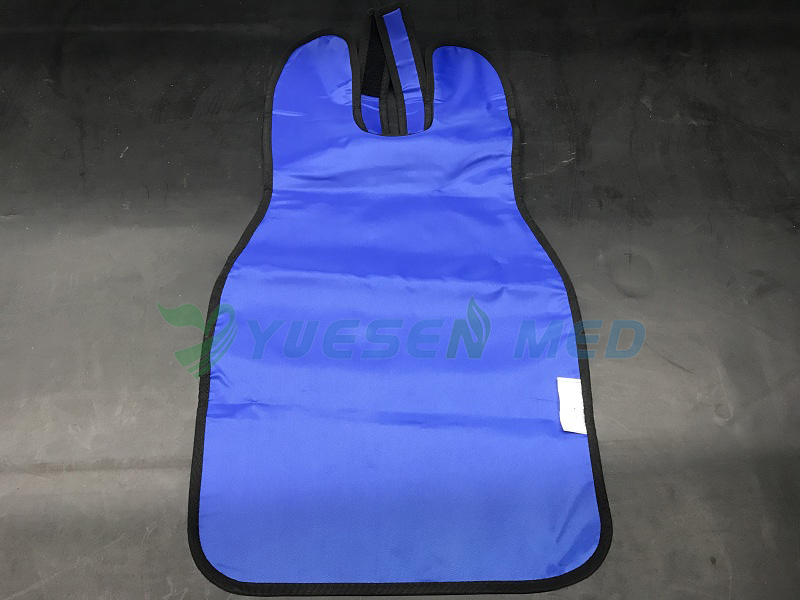 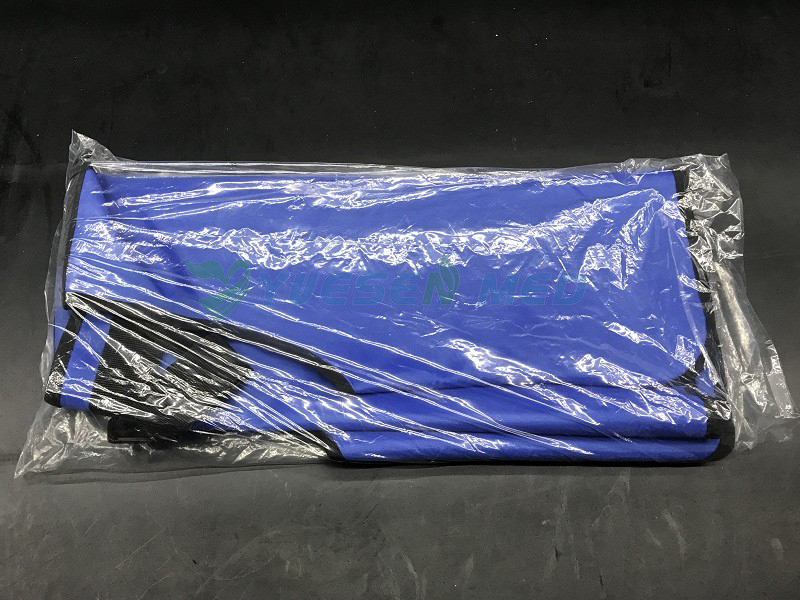 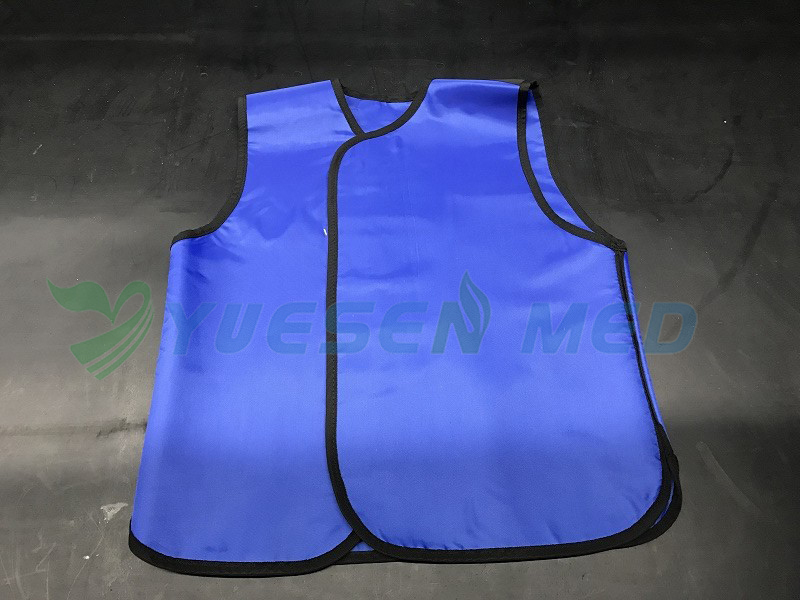 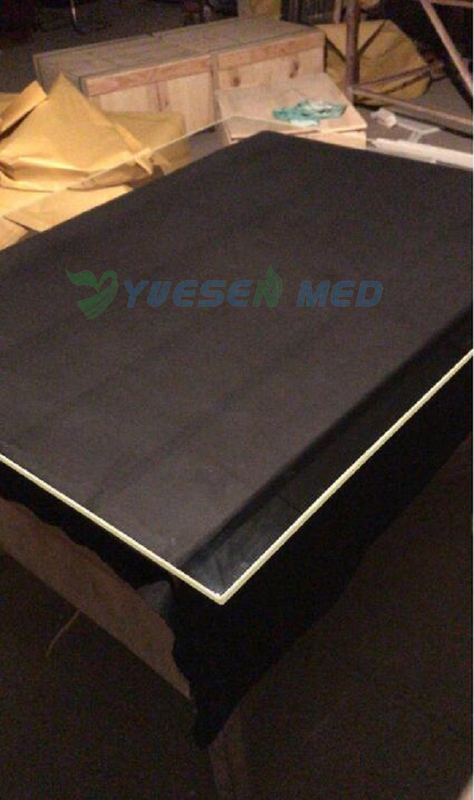 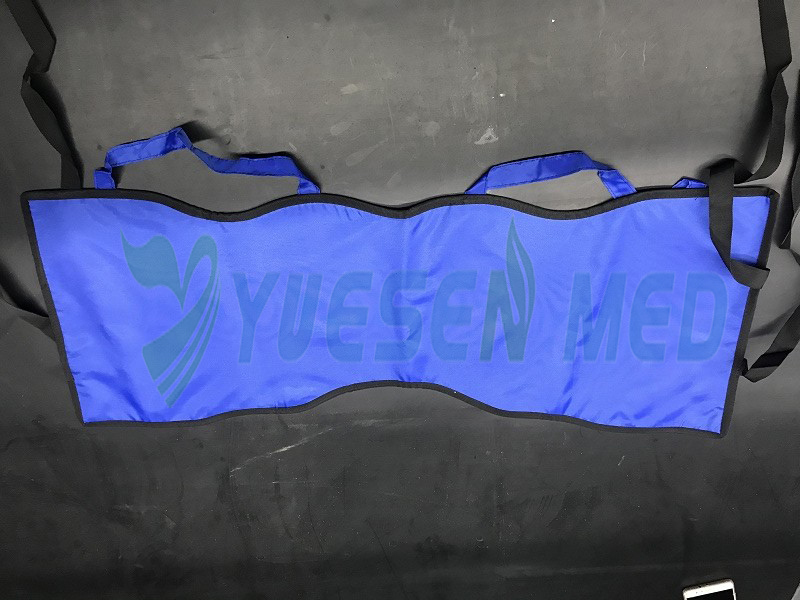 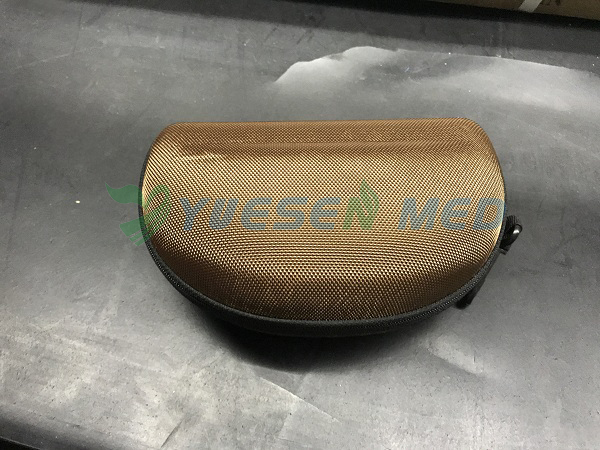 On March 23 2018, the client make first order for Lead glass, lead apron, lead gloves ,lead collar and Lead under shorts which can protect doctor and patient in the x ray room. 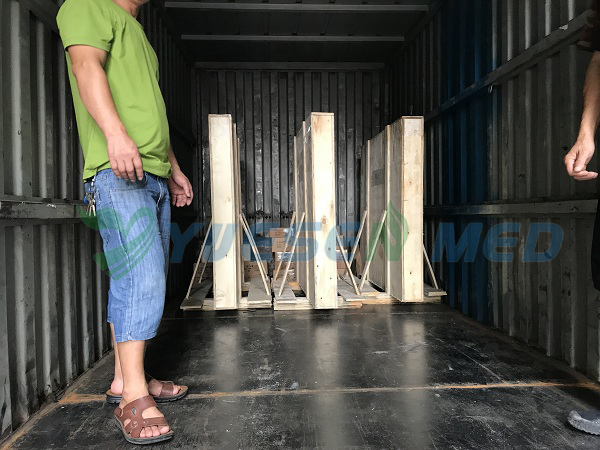 he was very pleased with our product and service. 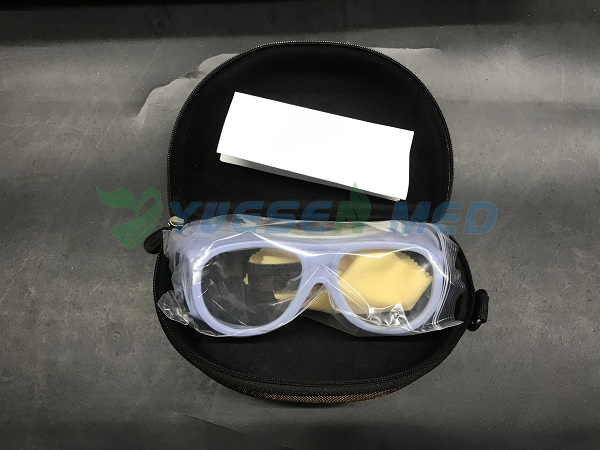 especially for the wooden package for the lead glass. 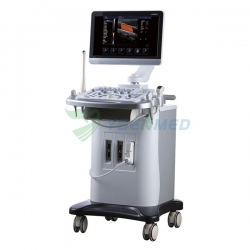 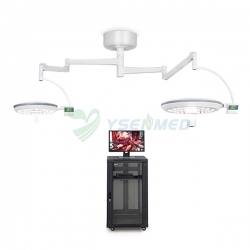 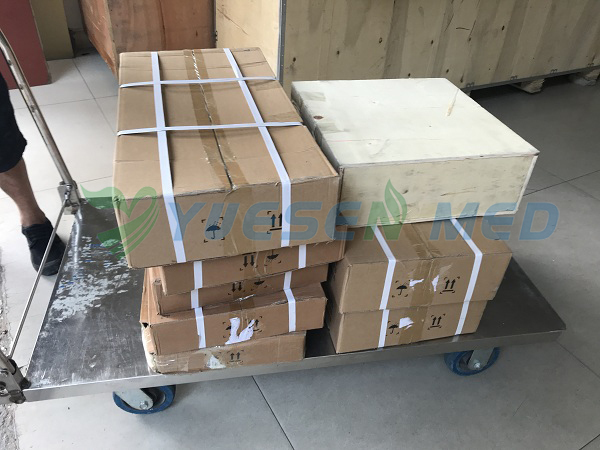 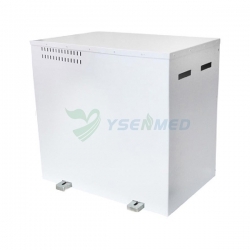 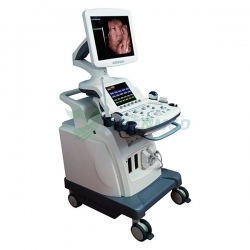 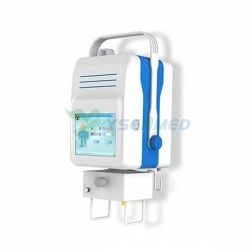 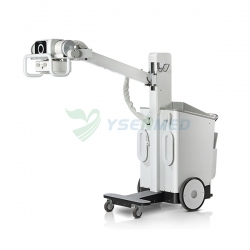 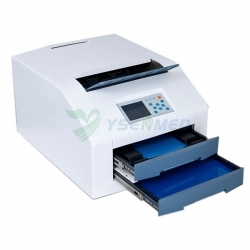 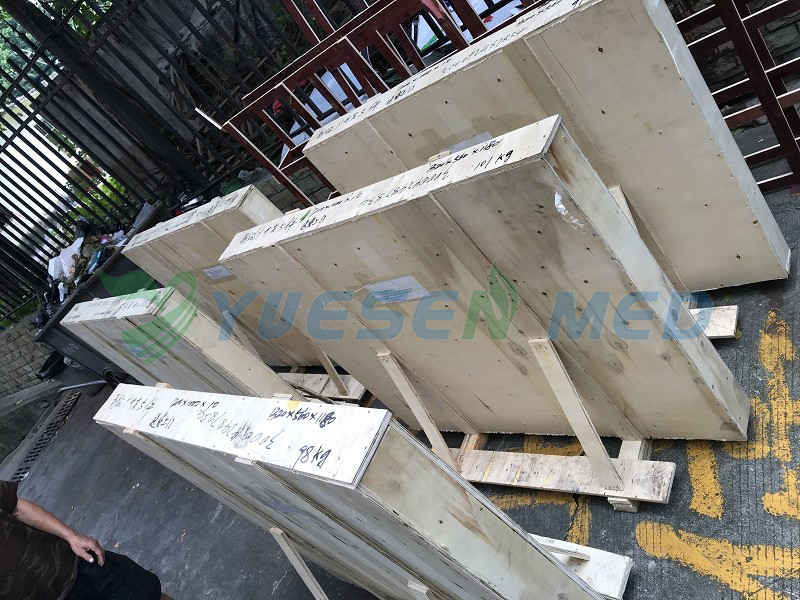 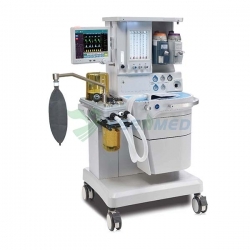 On July 18 2018. the client make second order the same product , he resell it to the another hospital this time. 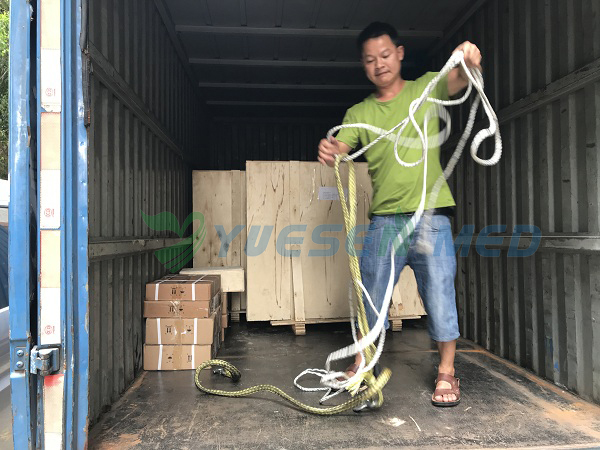 Goods are prepared in a short time and ready to ship to Philippines.